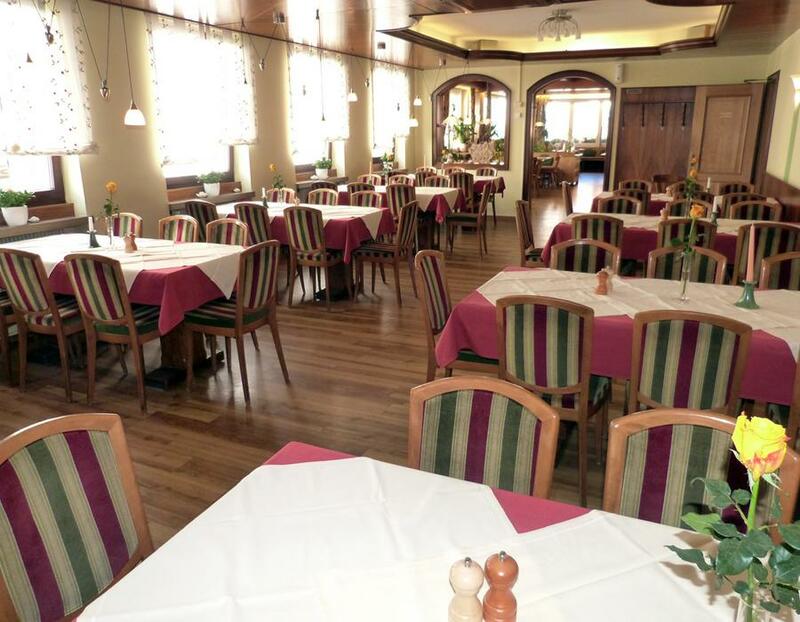 Our brewery inn is family owned since 1783. 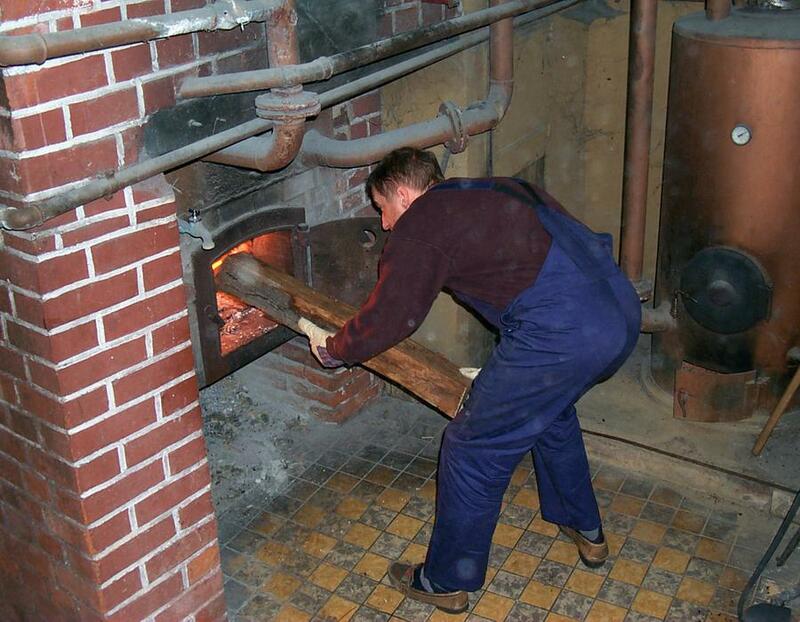 In our small unique brewing factory, the brewery is still handcrafted old styled with wood and coal. 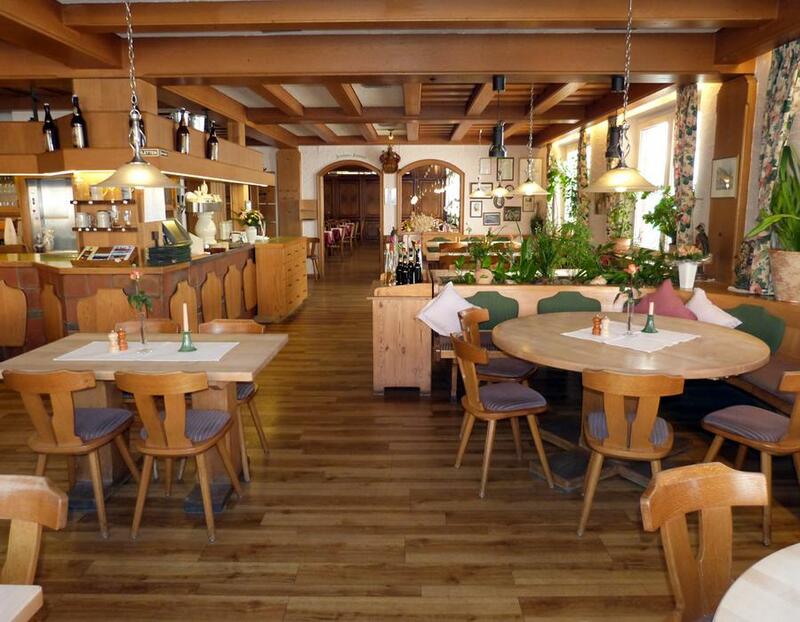 Our traditional brewery inn is located only a few kilometers from the World Heritage City of Bamberg. 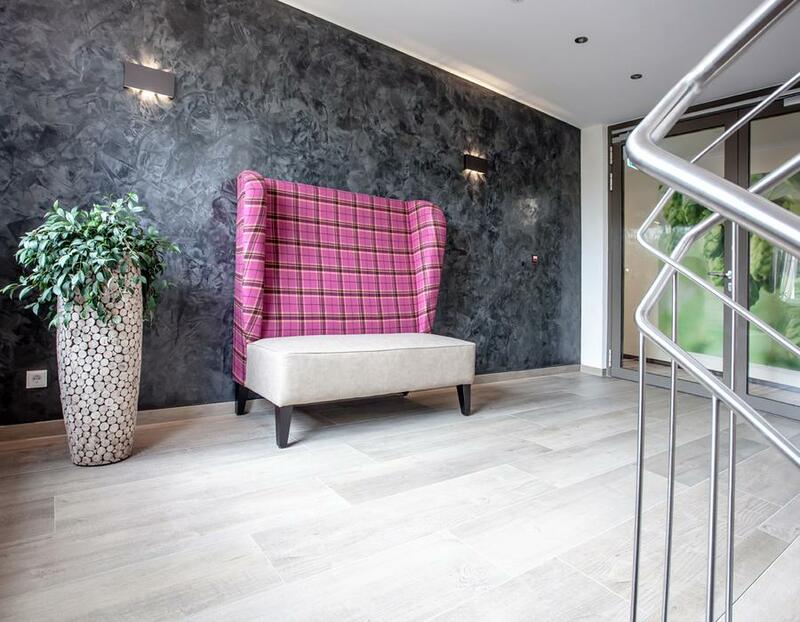 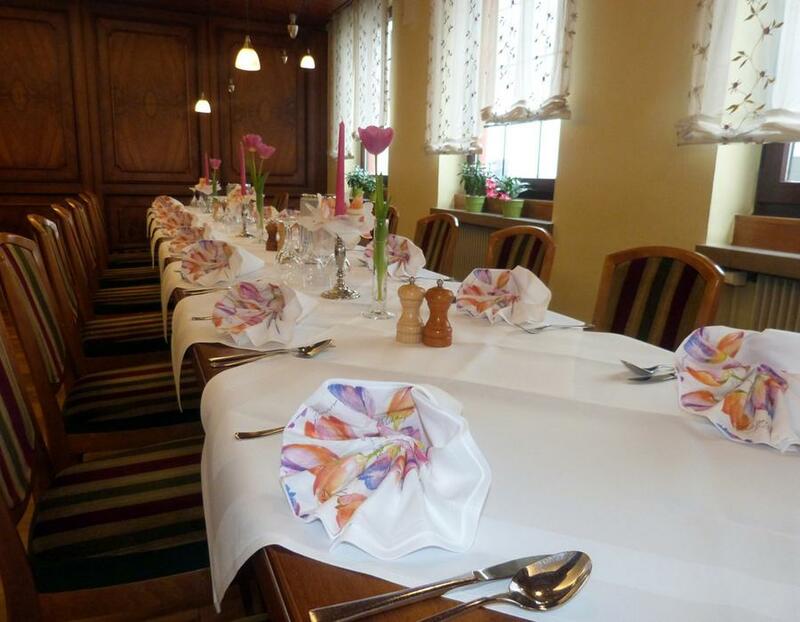 In the cozy ambience, paired with our hospitality, you will feel comfortable from the first moment. 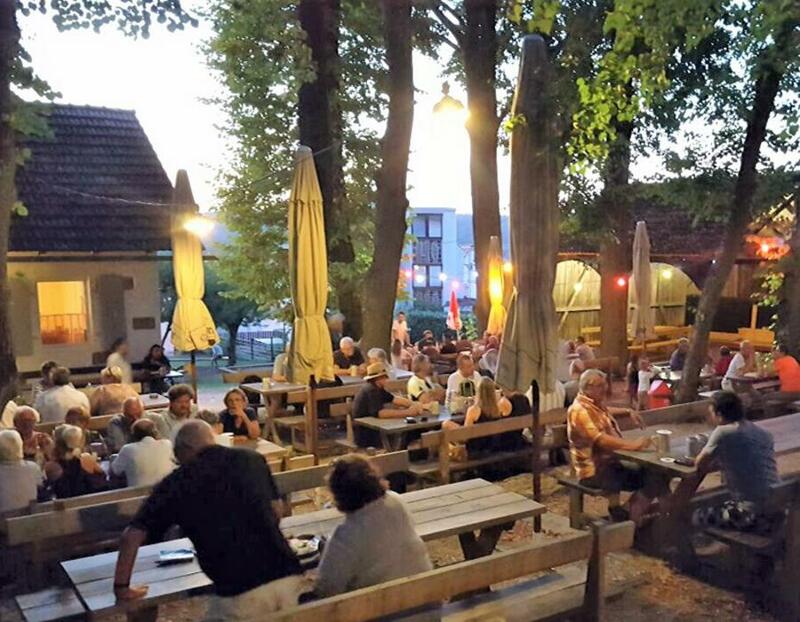 According to the Franconian tradition, in summer you can also go to the “Höhnskeller” in the middle of town. 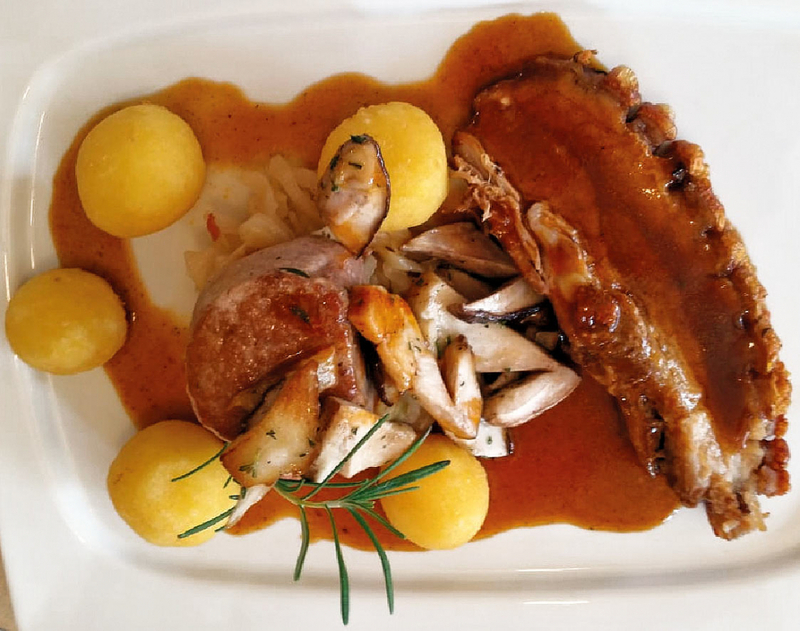 In our cozy rooms (Gaststube, Jeremiaszimmer, Ferdinand-Tietz-Zimmer) and in summer in the idyllic Hofgarten we serve not only Franconian and modern gourmet cuisine but also hearty and refined dishes with our Görchla beer. 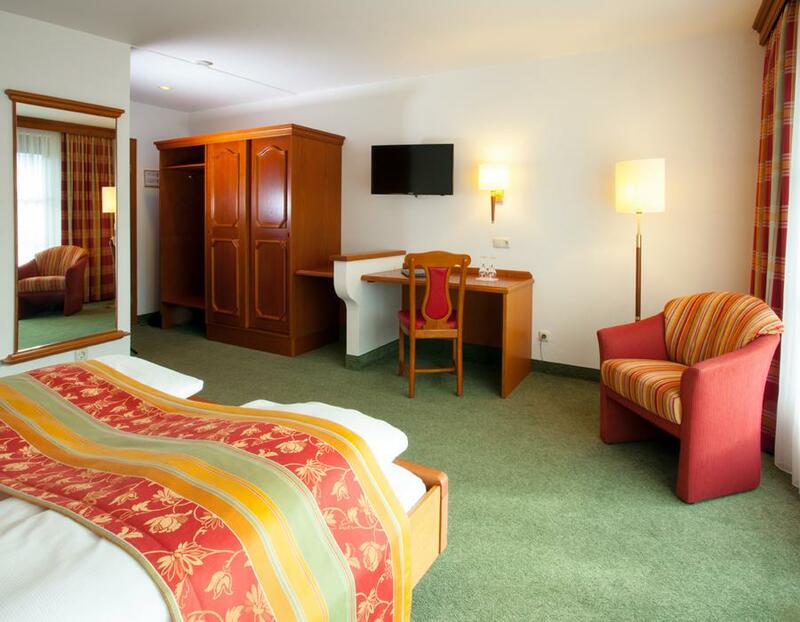 For meetings, our seminar room is at your disposal. 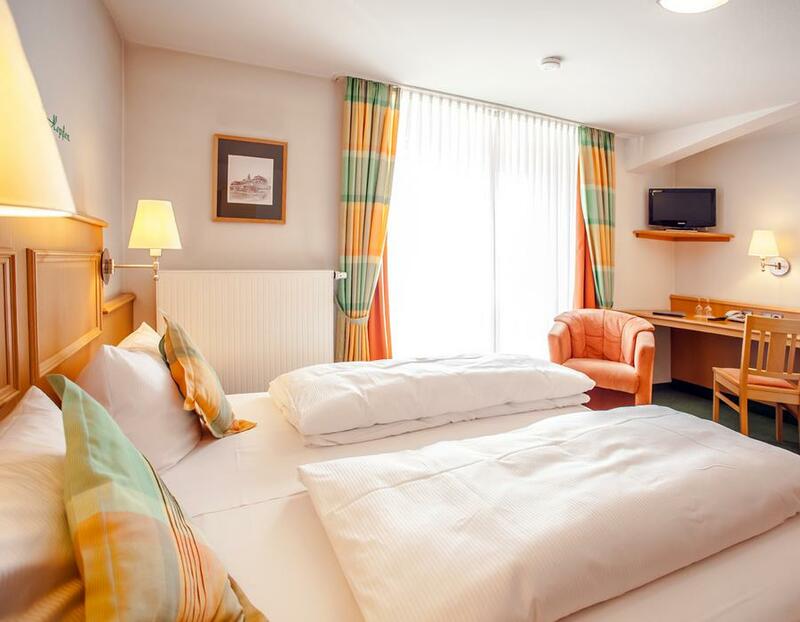 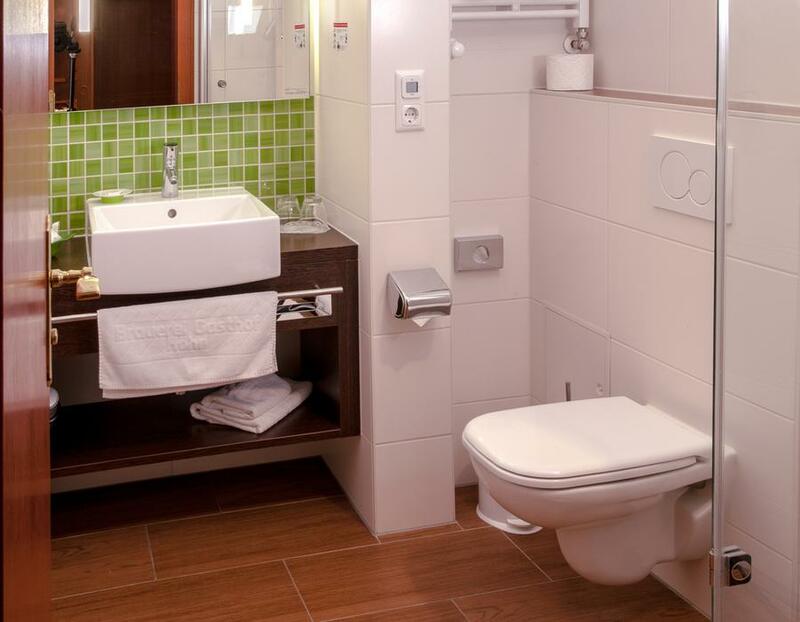 40 comfortable and lovingly furnished guest rooms await you in the Gasthof, Haus Malz and the new Haus Hopfen. 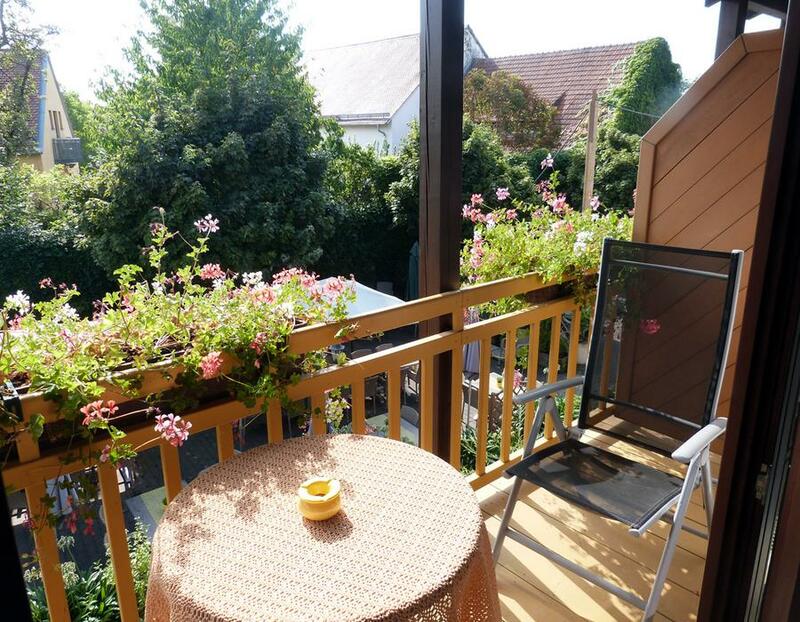 In Haus Hopfen the 16 comfortable rooms are accessible by lift and equipped with a balcony. 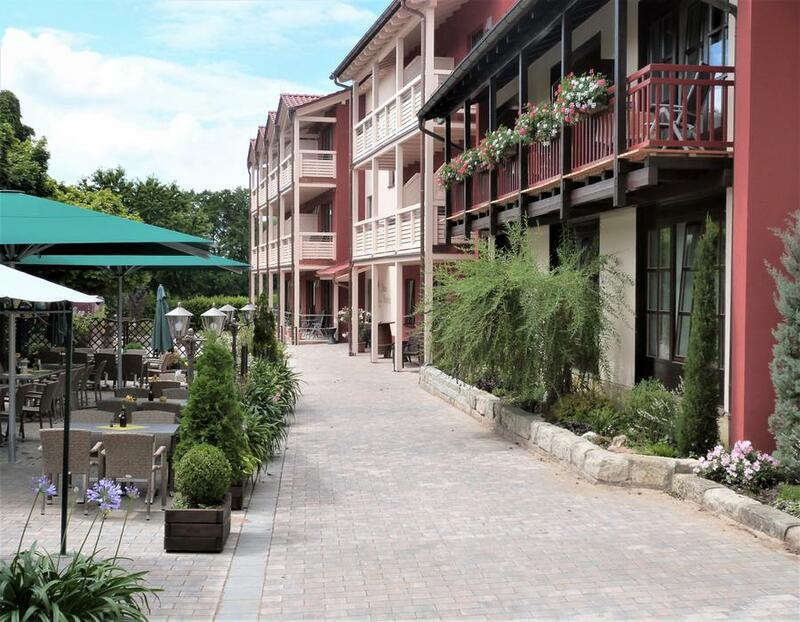 The price includes breakfast from the rich buffet, parking in the hotel’s large car park, Wi-Fi and mineral water in the room. 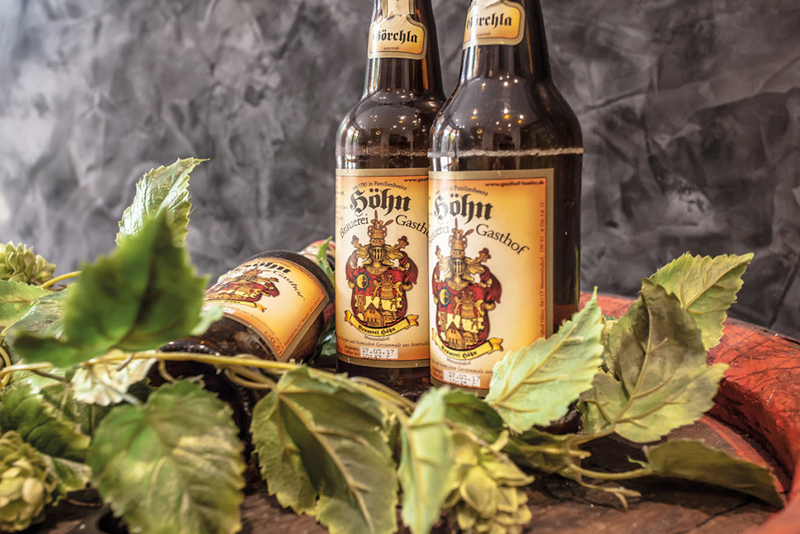 In our historic Braumanufaktur the Görchla beer is still handcrafted – for example the oven is stoked with wood and coal – as produced in all the generations before. 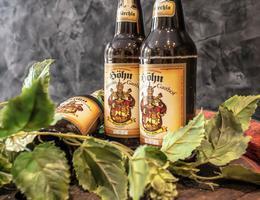 Our best: the Görchla-beer naturally cloudy and in autumn the Görchla-Bock, both directly from the storage tank. 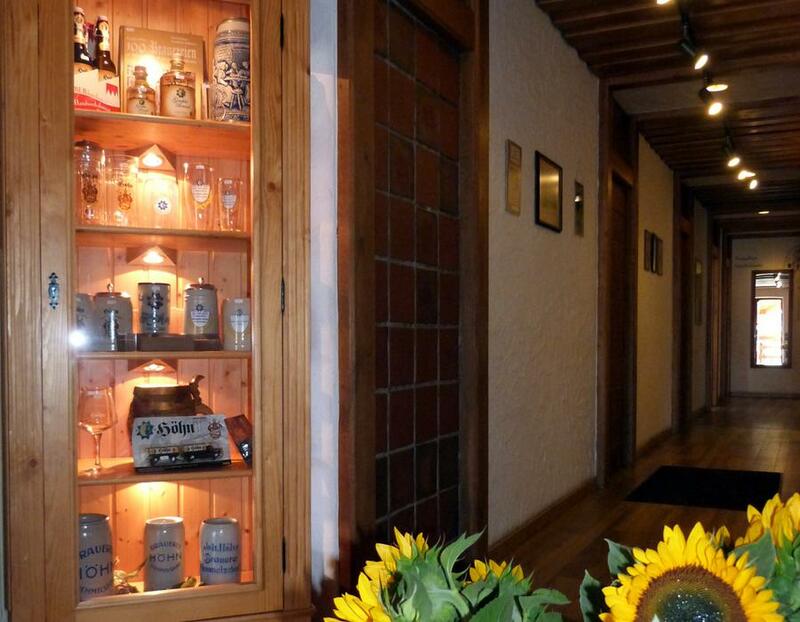 Our Görchla specialties: brandy, bread, truffles and jelly all made with Görchla beer. 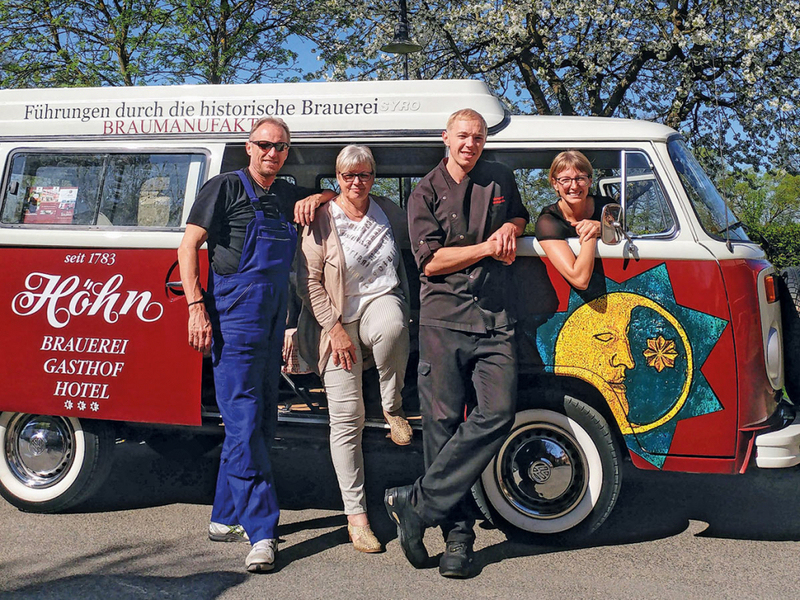 For the tour of the Braumanufaktur we offer various tours.